records He decided to record and replay sound without physical contact between the parts. He used light and with the knowledge of digital data recording he was successful in the invention of a digital to optical y of phonograph recording system in 1970. Through the 1970s Russell continued to refine the CD-ROM, adapting it to any form of data. 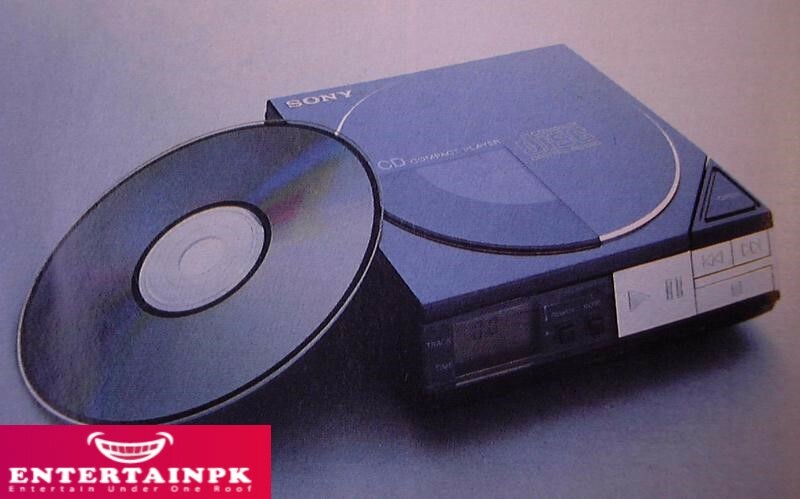 Later, Sony es realised the implications f CDs and purchased the licenses. CDs became and other audio compani popular in 1983 In 1988, CD-Vs were introduced by manufacturers. They carried visuals with audio They can be attached to a special player and a TV set. There are three main types of CDs CD-DA: These are the standard can be played on any CD digital audio be played on CD R machines and computers manufactured read only mode CDs and player or computer CD-R: These are recordable CDs and can but not all CD digital audio players. . CD-RW: These are rewriteable CDs. They can only be played on CD-RW compatible machines and computers. Digital versatile disc or digital video discs (DVDs) evolved from CD and related technologies. The DVD was devised by many companies like IBM, Sony, Philips, Toshiba, Matsushita, etc. The combined DVD format was launched in September 1991. 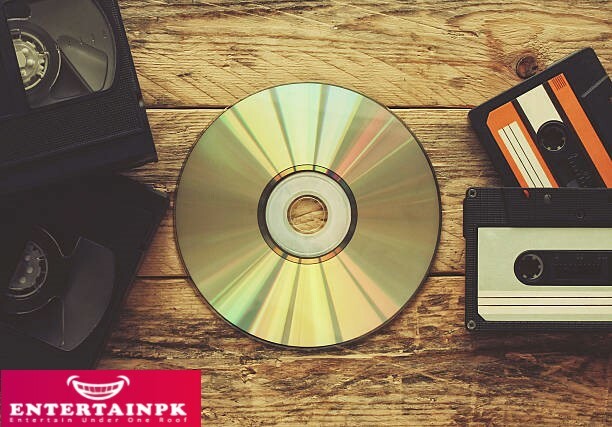 DVD is a popular opitcal disc storage media format used for data storage DVDs look similar to CDs but they store cight times more data They are miainly used for storing movies, software and graphios files.